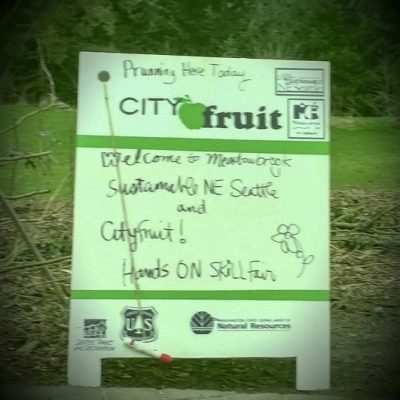 The local nonprofit Sustainable NE Seattle hosted a skills fair at Meadowbrook Community Center this past February. 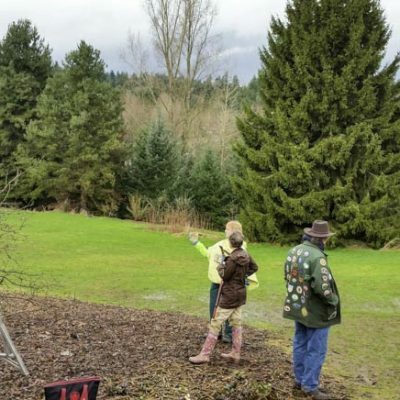 Well attended and a great amount of opportunities to learn. 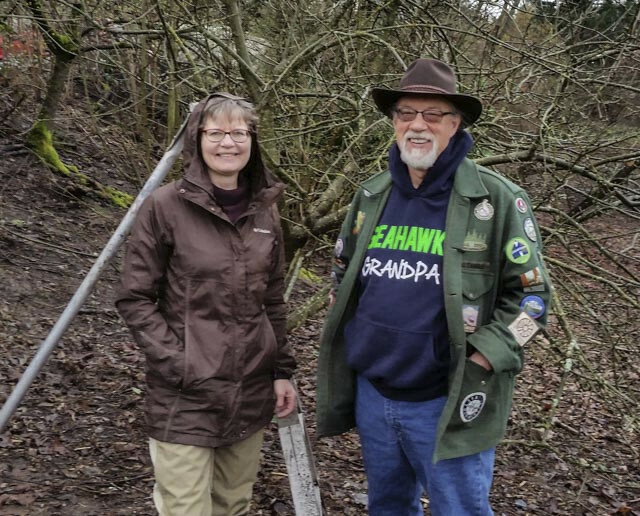 Basket weaving, bicycle repair and cooking classes, just to name a few, were offered up. 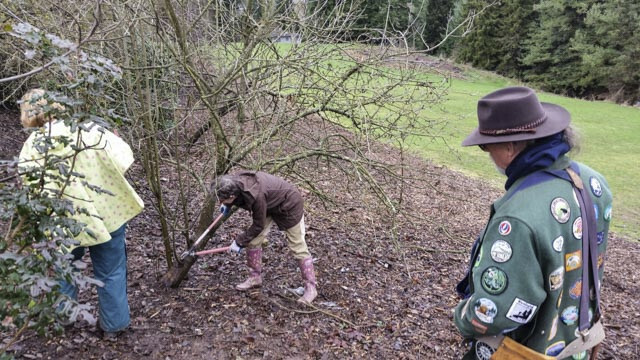 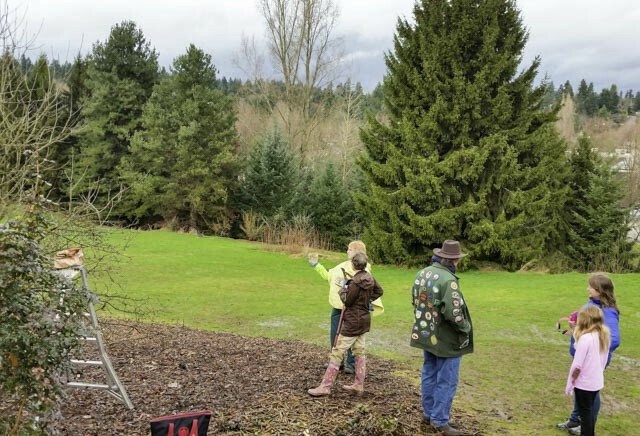 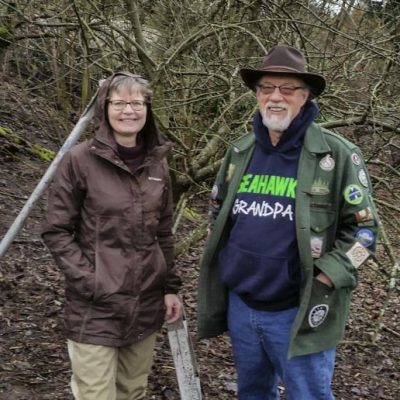 CityFruit, the nonprofit urban fruit tree advocacy group held a pruning class at the Meadowbrook Orchard. 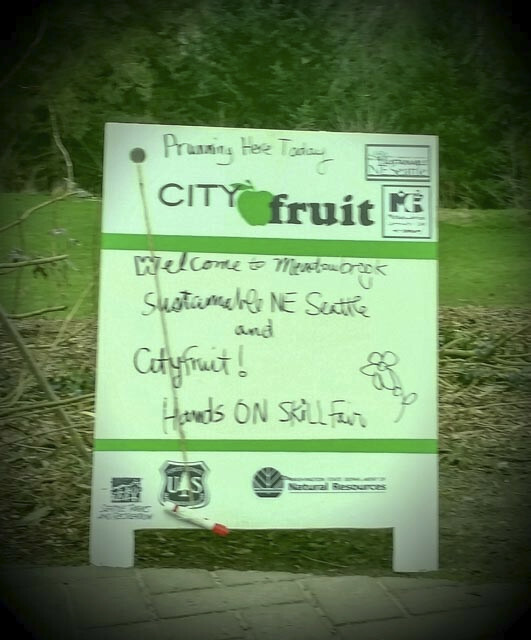 Thank you CityFruit and Sustainable NE Seattle; continued strengthening of Meadowbrook’s focus on urban gardening and food production is a great resource for our local communities and the city of Seattle.